This is a 3' RCA cable with high quality gold plated connectors. 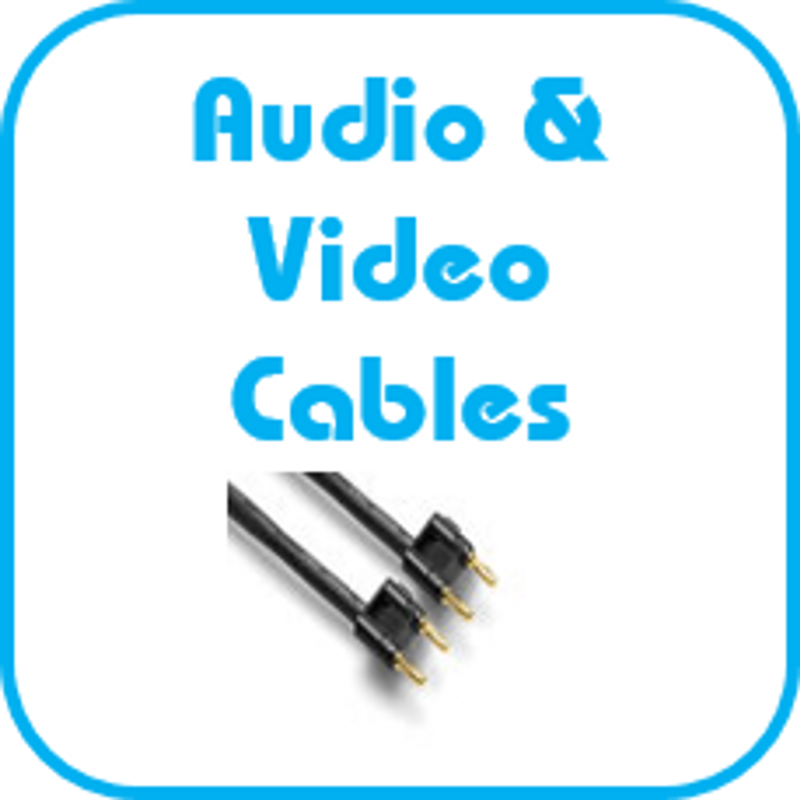 This is an extremely useful cable, a must-have if you ever plan on hooking your Karaoke machine up to a sound system of any kind. This 3 ft adapter plugs into you PC's sound card or even an iPod and converts it to a standard RCA jack. Ideal for connecting your laptop to your karaoke system. 6' XLR Male to XLR Female Microphone Cable. This 25 foot 16 AWG 1/4" speaker cable has gold plated tips to ensure that your connections stay hot. This is a 20' cable with 2 heavy duty male RCA connectors and a heavy duty 1/4" mono connector.